30s Uke Girl: OK, 30s Uke Girl is back on it! New Videos coming and lots of news on Ukulele Surge!!! 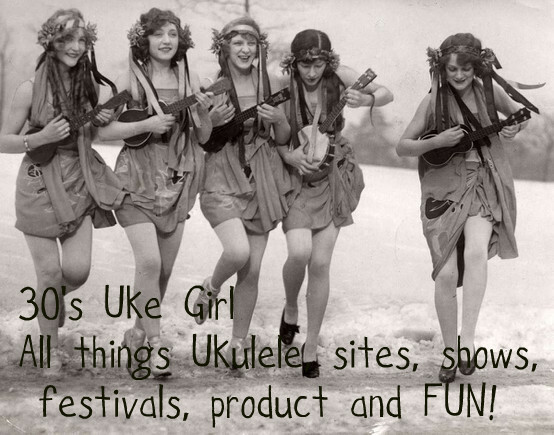 OK, 30s Uke Girl is back on it! New Videos coming and lots of news on Ukulele Surge!!! Hey there boys and girls from all over the world! 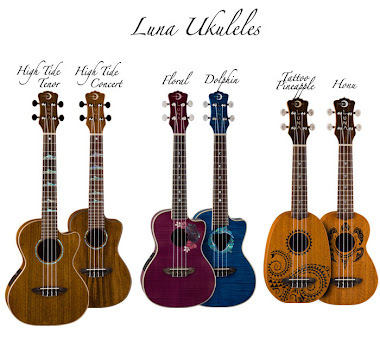 It looks like the phenomenon of the Ukulele surge is not slowing down one bit. 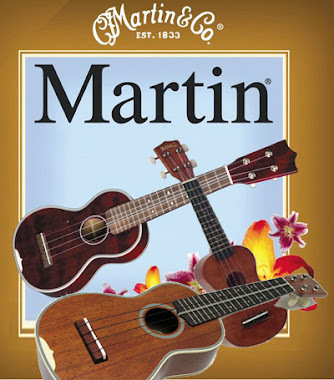 It is exciting to see all the buzz in the news lately about all the clubs and festivals and the surge in Ukulele sales over the last year. It is only getting better and bigger and that is great for all of us enthusiasts! I just finished a festival last weekend and was so thrilled to see people turning around from far away points and making their way over to the stage area when they heard the music. People were smiling and tapping their feet to the music, and they not only commented on the original songs afterward, but that they loved the ukulele! This was not an Ukulele festival, but a Folk Festival. So, you can imagine that I was really happy to hear all the great comments. I did a lot of shout outs for our Tampa Bay Ukulele Society, and for Ukulele playing in general. Hey, I am by no means extremely talented on picking but I do write great songs and now that I am comfortable playing them on Baritone and Tenor, well, it just adds to the songs appeal. I will be posting some videos on here for a couple of different groups. One is for the Girls Picking Party and that is songs that we will all work on through the year via video. 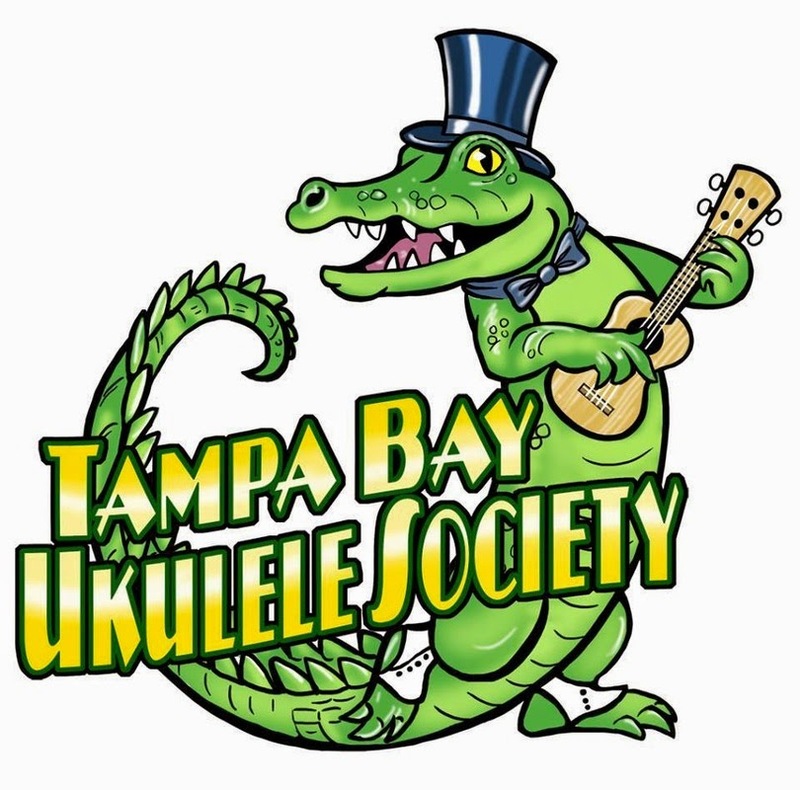 The other group is for my peeps here in Tampa Bay Ukulele Society, and that will be all originals and some instructional on some cover tunes for Beginner Sessions and South Tampa Jam!